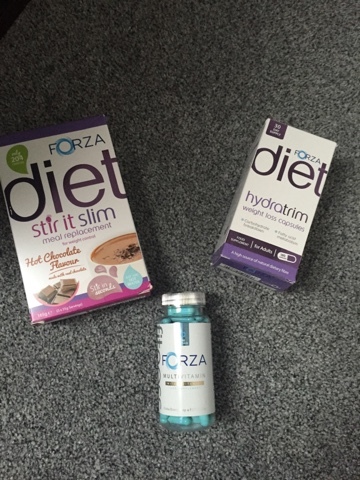 I have recently been using a few products from a brand called Forza, these can be used to help loose weight or in my case, to help maintain the weight I am happy at! The stir it slim is a meal replacement drink, I have been trying the hot chocolate flavour. It is not always easy to cut out a meal so you really need something filling to replace it. I felt quite full after one of these, they are similar to the way a slimfast milkshake works but they are made as a hot drink. The hydrotrim is a capsule you are meant to take before a meal, it helps to fill you up so in theory you then don’t eat as much. I was a bit sceptical about how this works but I gave it go. It did in fact work. I felt full easily but at the same time I am not sure if it was also slightly physiological! I used these for a month (you are meant to take them before every meal but I only took them before one meal as I wanted to maintain my weight, not loose it) and I actually lost a few pounds! The multivitamins should be taken daily to help give your body everything it needs. I literally have a cupboard full of tablets I usually take (zinc for my skin, biotin for my hair, magnesium for my migraines etc) So I ditched all of those for a a few weeks and gave these a go. I noticed my skin and hair had improved, I was getting less blemishes and my hair looked a lot healthier. I am not sure if they affected the frequency of my migraines. All in all, this range is great if you either want to maintain your weight or loose it. 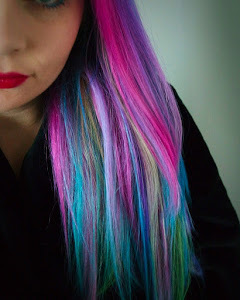 You can decide yourself how often you use the products depending on what you want to achieve! 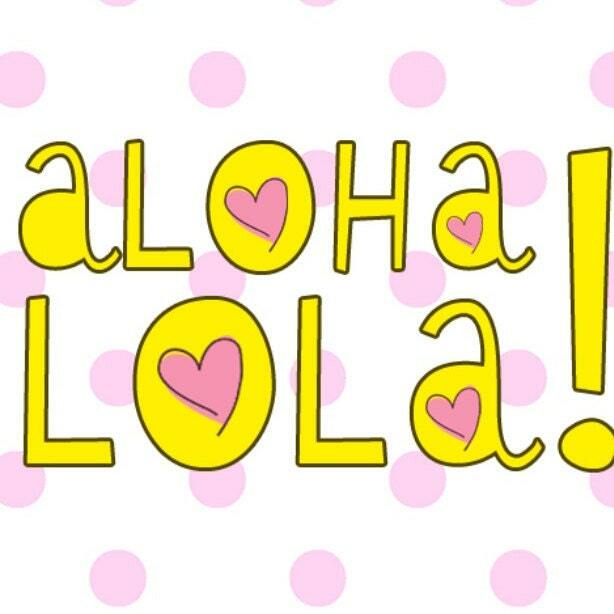 Previous Article Loving Nuskin products right now!